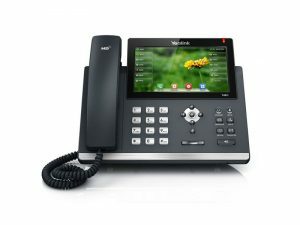 The SIP-T48S SFB is Yealink’s premier Skype for Business phone designed for executives and professionals who expect high performance functionality and superior build quality. 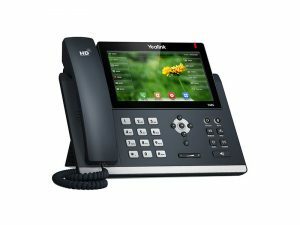 Its 7-inch touchscreen panel offers a modern user interface with simple one-touch access to Skype for Business features – improving user adoption thanks to its familiar and friendly user interface.  Add the Yealink EXP40 Expansion Module (available separately) and the phone extends up to 240 contacts, giving any executive front desk the capabilities to handle multiple calls efficiently.